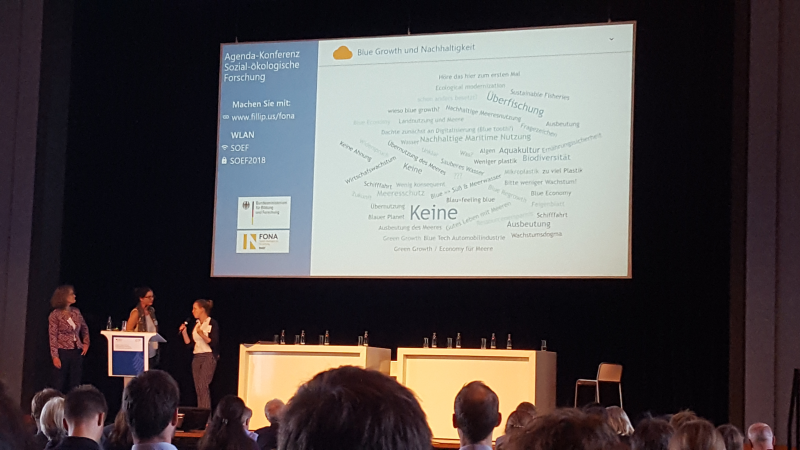 Ecologic Institute contributed to the Agenda Conference for Social-Ecological Research (SÖF) by leading on and supporting research theme clusters. The event took place in Kassel on 19 and 20 September. It ended with an outlook by Florian Frank from the German Federal Ministry of Education and Research (BMBF), who called for "dangerous" research to solve pressing socio-ecological problems. Social-ecological transformation of agricultural and food systems – the sustainable development and transformation of rural regions, the valorisation of the social-ecological services provided by the various actors of agricultural and food systems, as well as the importance of action competence even in the face of uncertainty and ignorance were some of the topics that were discussed in this workshop as significant and urgent. Social-ecological co-transformation of supply systems – the focus here was on research needs and research questions that are relevant from the perspective of a sustainable design of socio-technical supply systems in order to develop, test and implement system knowledge, orientation knowledge and action knowledge in transdisciplinary processes together with social actors. 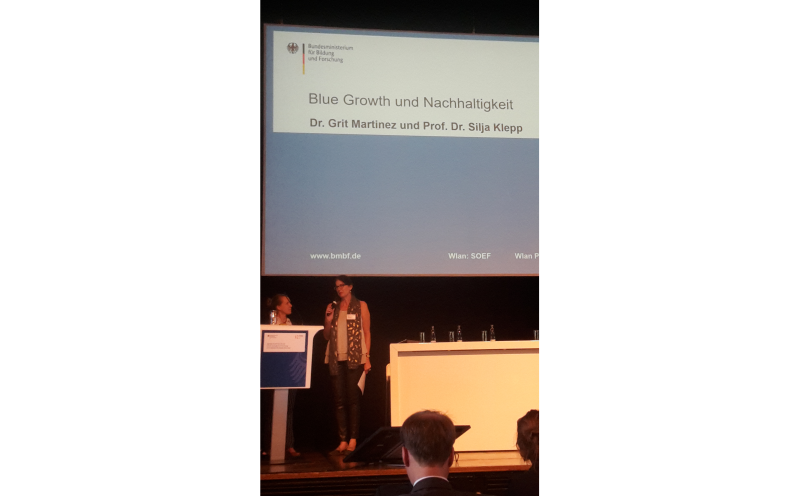 Blue Growth and Sustainability dealt with the scope of social-ecological research in the tense field of growth demands and sustainable use of our seas and coasts. 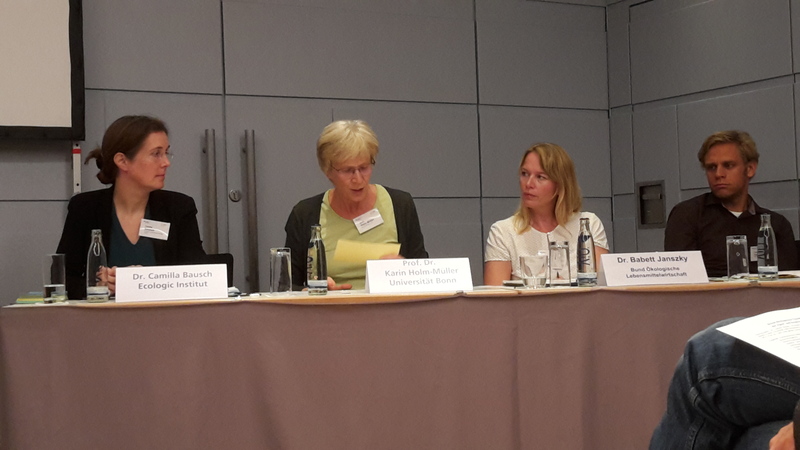 Issues of sustainability were discussed from a global and German perspective in the workshop including: system boundaries of joint governance of legislation; values from the perspective of the North and the South; appropriate processes of co-design by actors from civil society; business and administration at national and international level; and resource justice and ecological footprint. The participants of the workshop advocated to extend classical environmental protection issues to the field of marine research, overcoming the division of natural sciences, social sciences, and humanities.